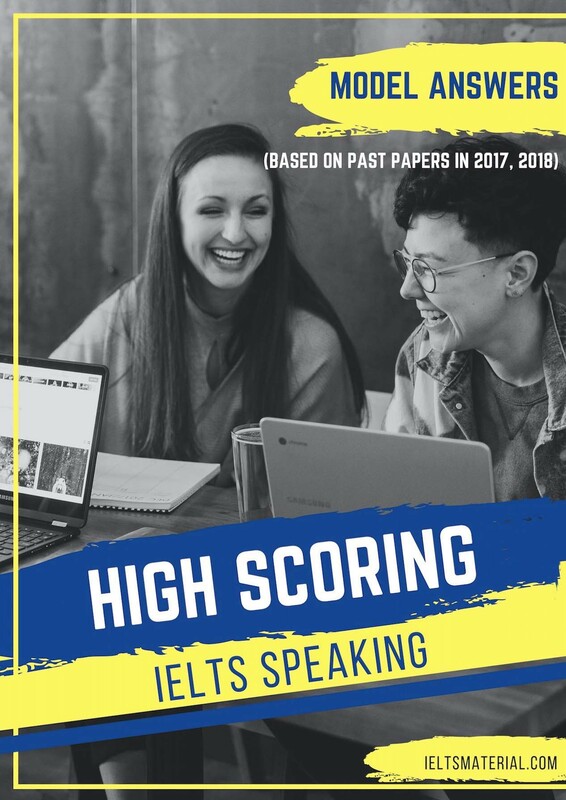 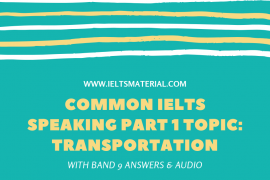 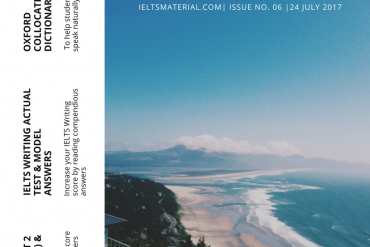 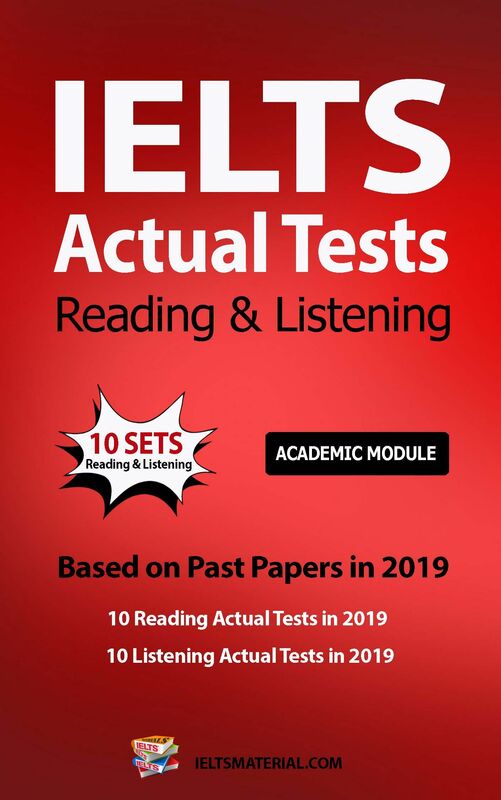 Cambridge University Press brings you Official Cambridge IELTS preparation materials, including the latest Cambridge IELTS 13 Academic & General Training. 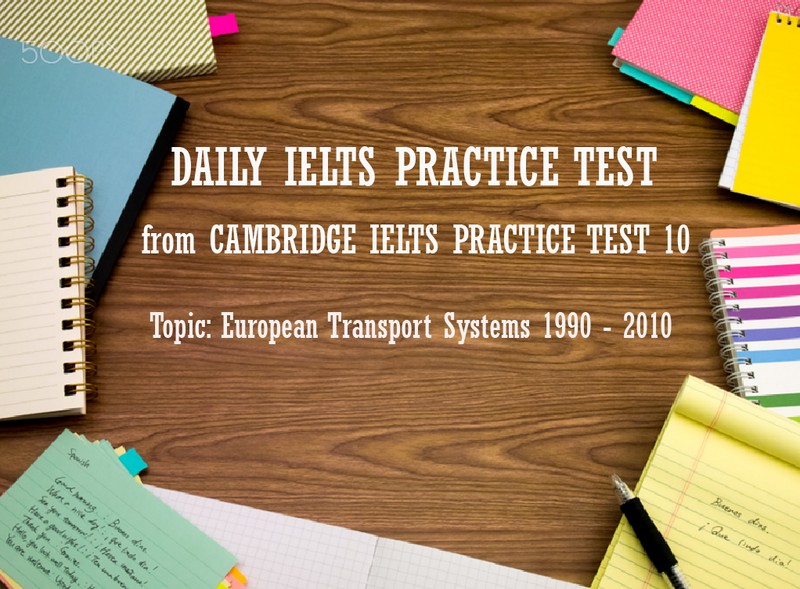 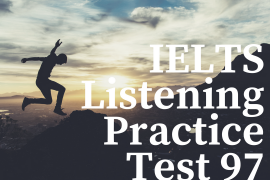 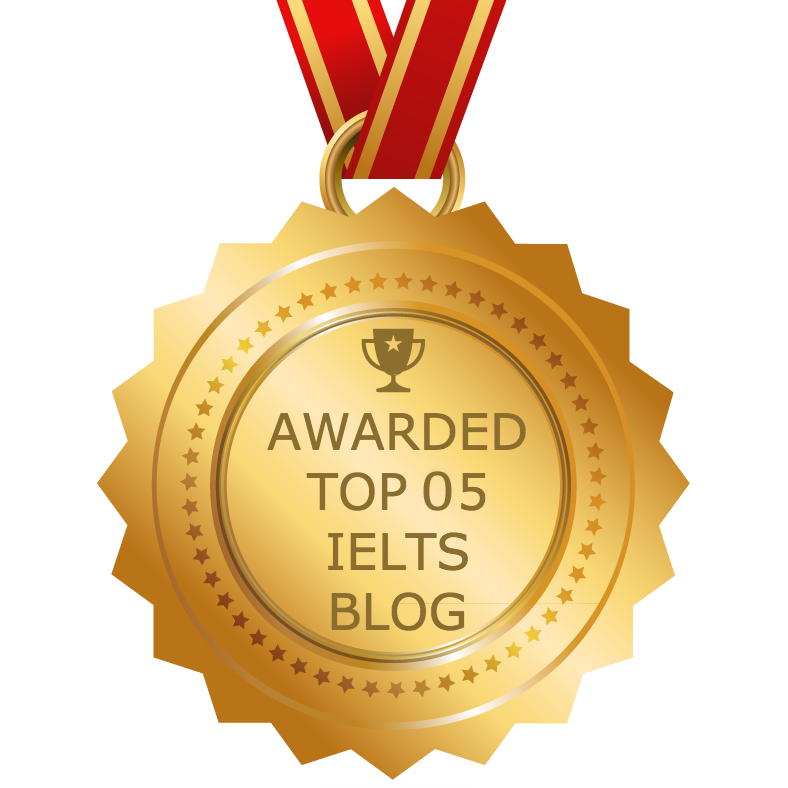 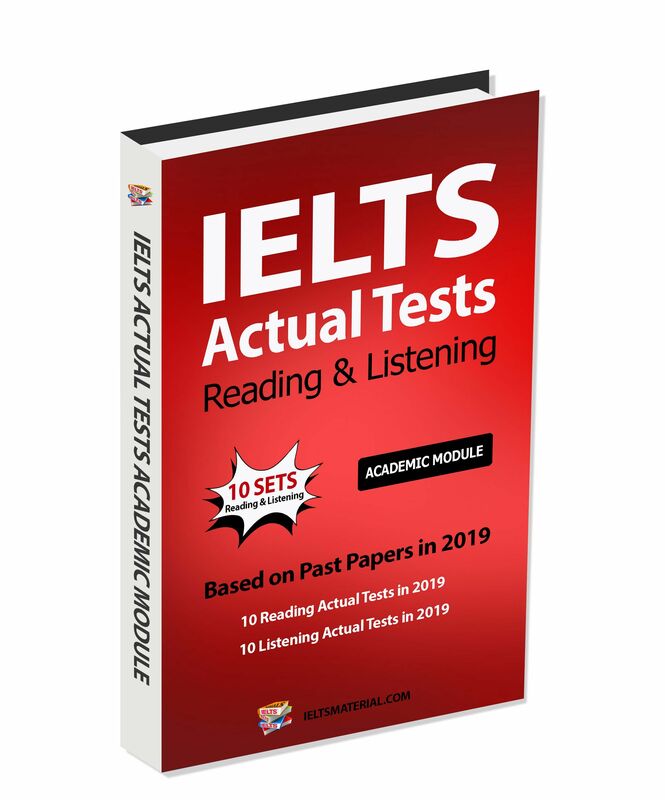 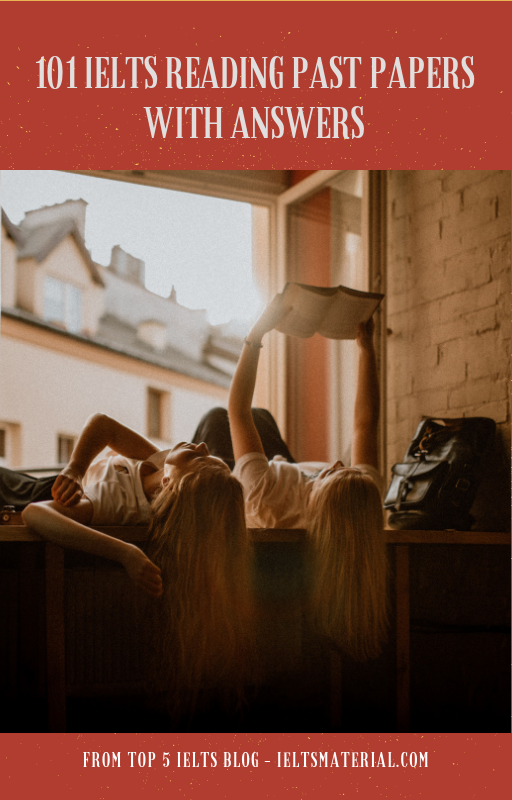 With four authentic IELTS tests from Cambridge Assessment English, you can have an excellent source of exam practice to practice examination techniques and get yourself familiarized with IELTS before sitting the real test. 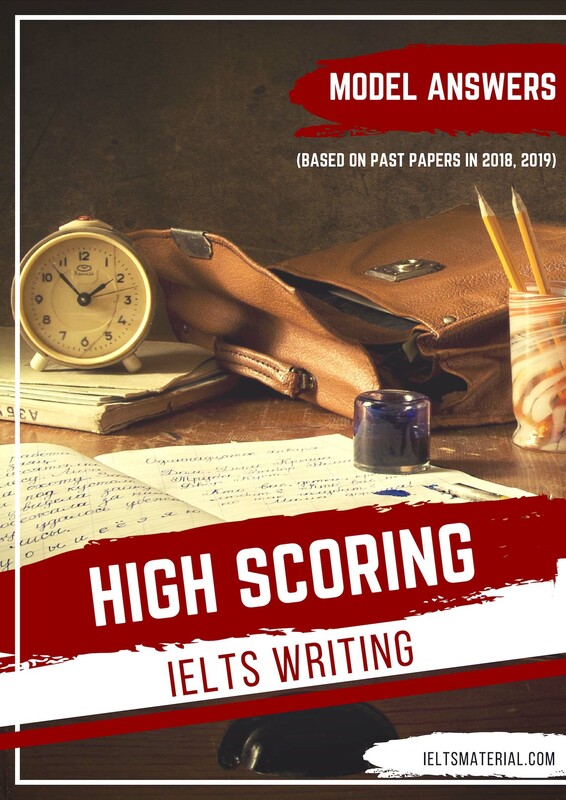 In the book, you can also find an introduction to Academic & General Training module, together with an explanation of the scoring system used by Cambridge Assessment English. 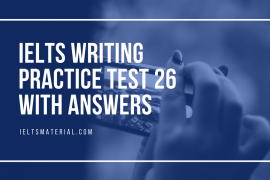 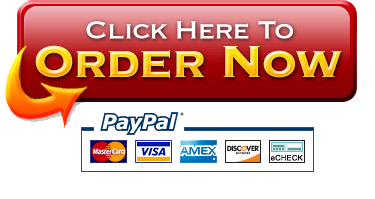 At the back of the book, there is a comprehensive section of answers and tapescripts. 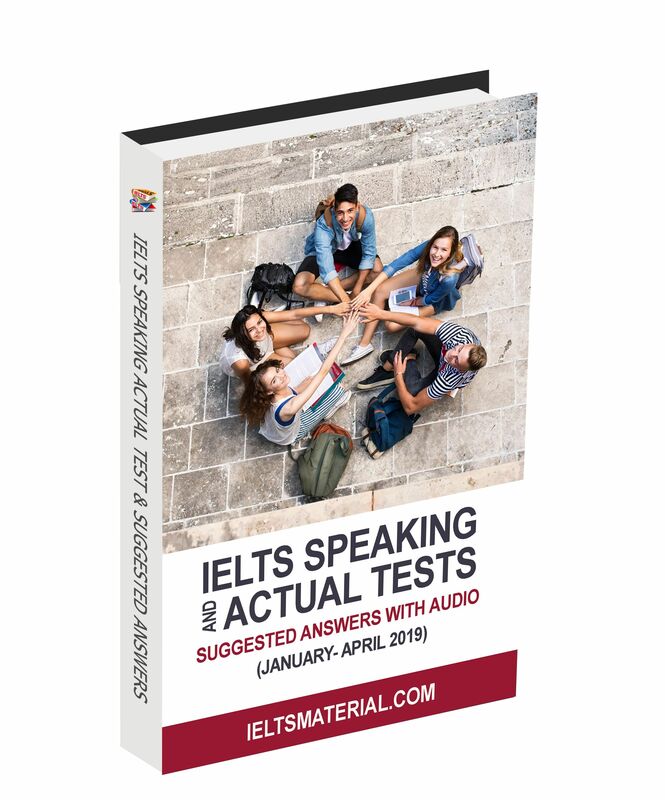 The Student’s Book and Audio CDs are also available separately. 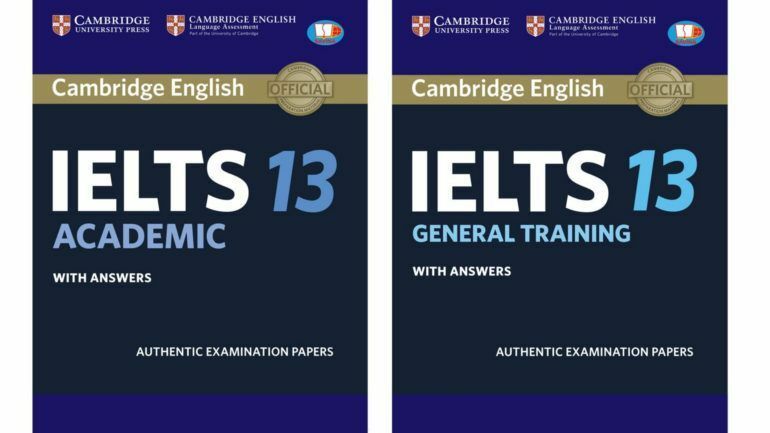 Cambridge IELTS 14 will be available soon. 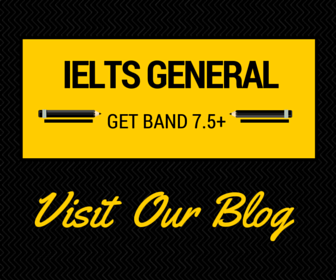 We will keep you updated about it on our official IELTS Materials website.